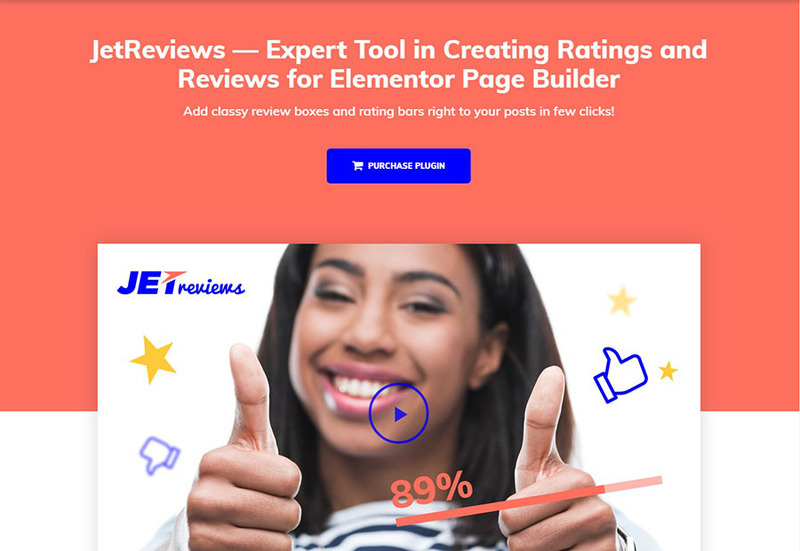 Elementor is one of most popular page builder these days. It allows every user, whatever you programming skills are, to launch their own website as easy as never before. There is no need to get into the source code to edit the theme up to your needs. Meanwhile, drag & drop system allows you to make any kind of edits by means of a few clicks. To say more, there are also lots of useful plugins that are perfectly suitable to this page builder. 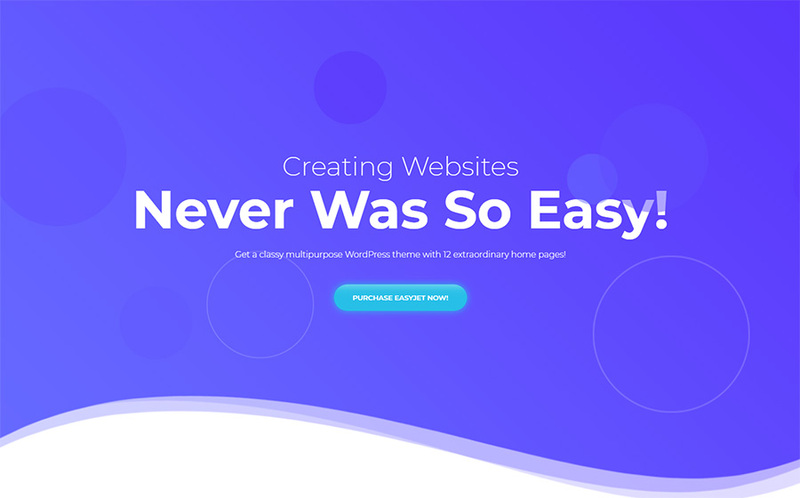 Therefore we decided to showcase 20 best Elementor WordPress themes and 10 WordPress plugins that will help you to create the first-class website effortlessly. Let’s take a closer look at them! Monstroid is one of the best representative on Elementor Marketplace to stand out with your business. It has a full stack of pre-loaded skins that will help you to make your website twice faster. Do not hesitate to check its demo to fall in love with Monstroid! EasyJet is a multipurpose WordPress theme that comes with lots of features to make your website look great and extend its functionality. There are no coding skills required, everything is that simple and intuitive! By the way, the theme also comes with a great documentation, which makes really easy to get to know it. Stand out with a stylish website related to women fashion using this multipurpose Elementor WordPress theme. 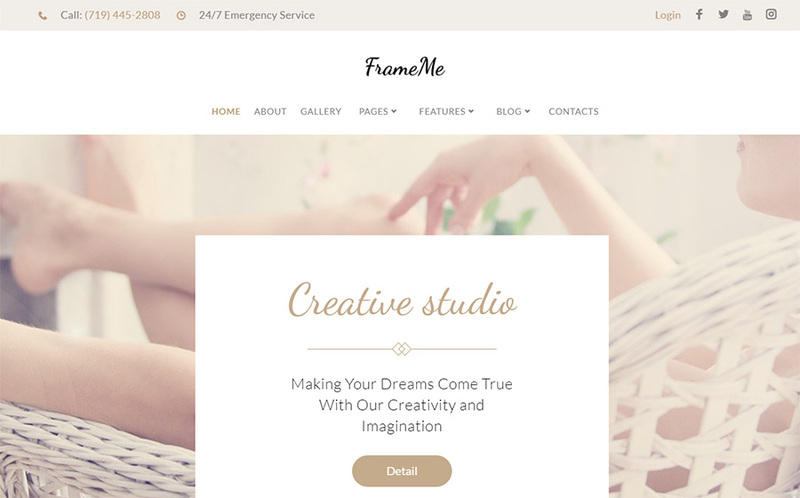 It has 9 demos that allow you to choose a pre-made design and, thus, make your website on a fly! Moreover, here you have all the necessary tools to create not only a good looking but also a high-quality website. 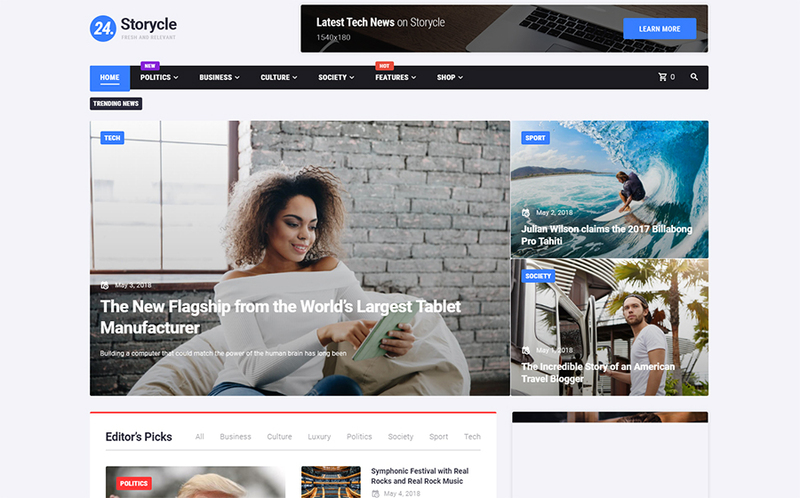 Looking for all-in-one multipurpose news & blog theme? 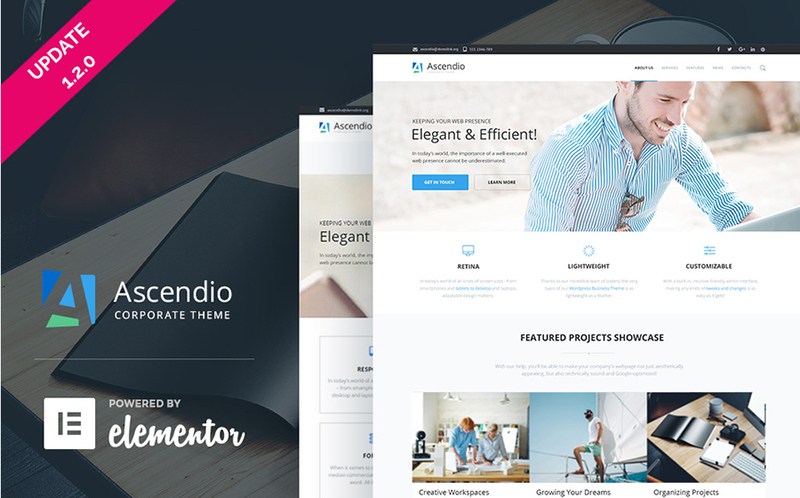 Well, take a closer look at this modern Elementor WordPress theme that will definitely meet your expectations. Here you have great navigation and functionality to extend your audience and make your news portal the best on the web space. 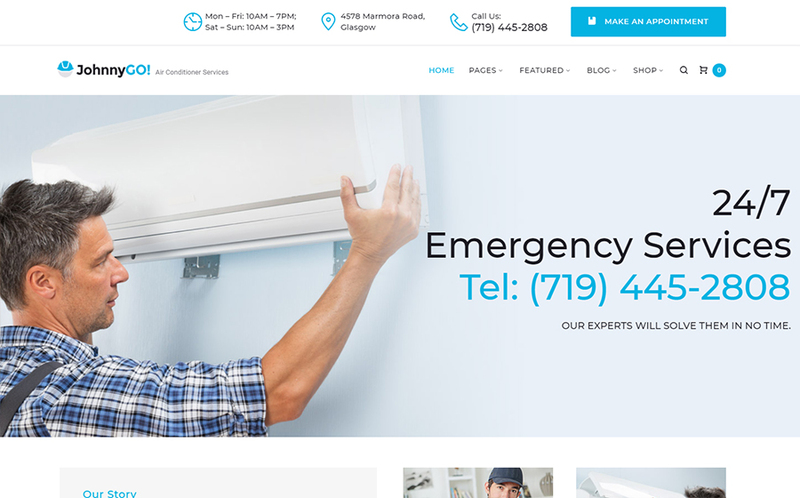 If you want to represent your home services in the best possible light, then this theme is just what you need. It has a variety of pre-made designs that will help you to stand out with your website much faster. 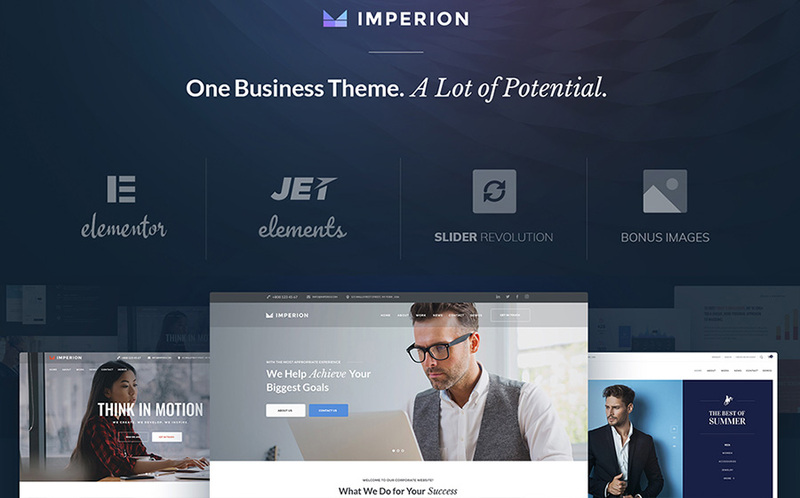 Imperial, one of WordPress business themes, for corporate solutions brings lots of potential to your entrepreneurship. 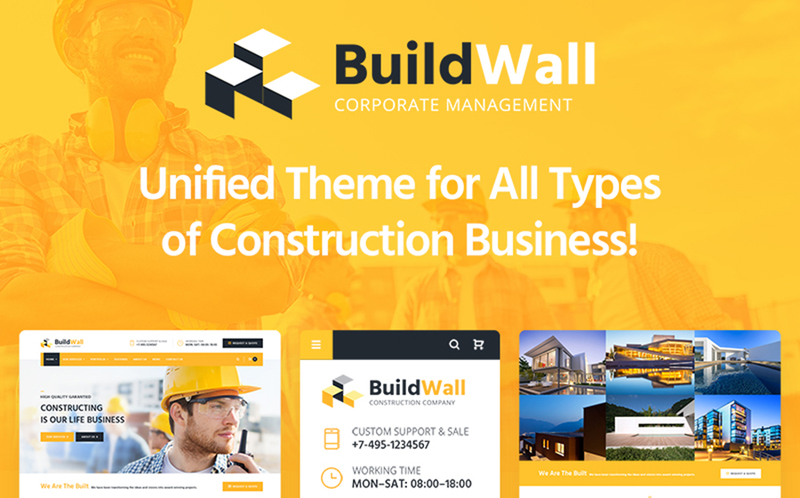 There is a multipurpose nature that will help you to customize every part of the theme up to your needs and company requirements. 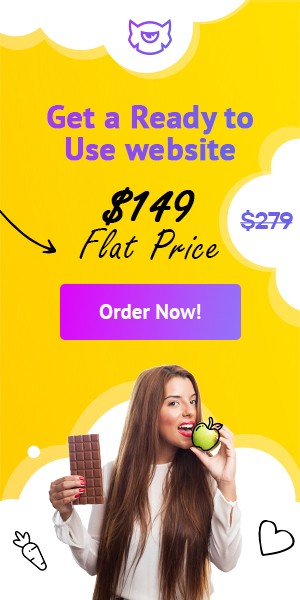 The theme comes with a wide range of ready-to-use skins that will help you to choose the right design and launch your site by means of a few clicks. Moreover, here you have a lot of pre-made pages for all occasions. The theme has a clean design that will help you to emphasize every part of the content. Moreover, that will also help you to showcase your services in the best possible light. By the way, the theme will also help you to save up to $680 with TM modules that are already included in the price tag. Thanks to an Elementor in the core you can easily customize and edit theme without any coding skills or programming knowledge. Moreover, thanks to a Live Customizer all the changes will be applied in the live-mode. Therefore, there is no need to reload the page after each edit. 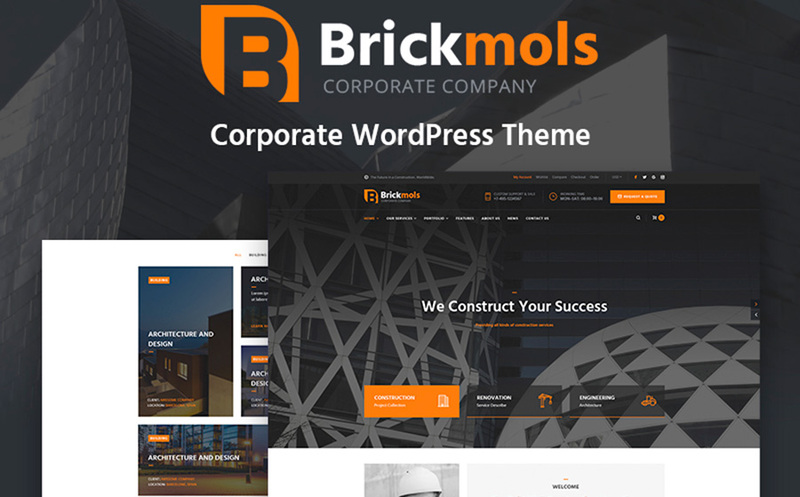 Brickmols is a marvelous WordPress theme that comes with a wide range of pre-made pages. It allows you to insert the content right away, and, thus, launch your website within a couple of days! By the way, you also get tons of high-quality images with this theme! 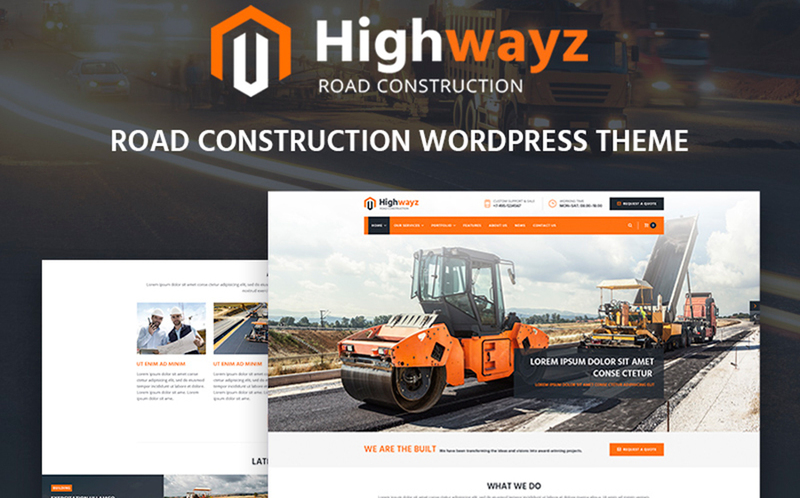 Highway is a unique WordPress theme that was designed and developed by top industry professionals to fit your business. 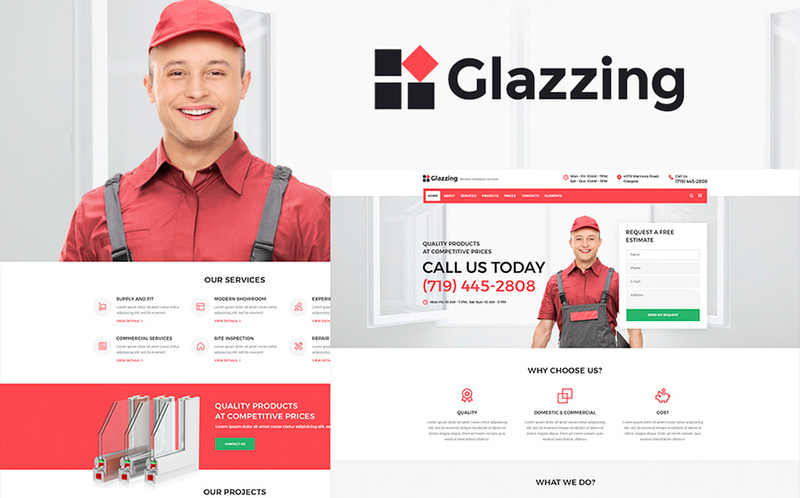 It has a great design and functionality to stand out with a road construction website. 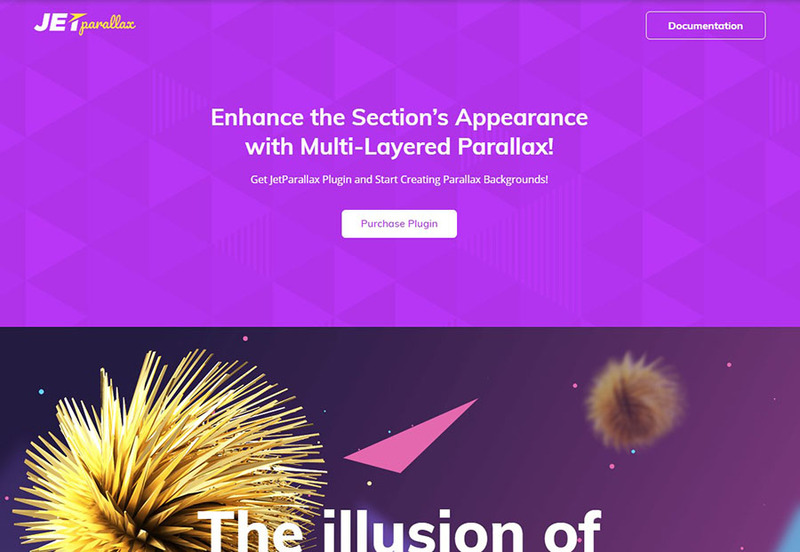 Check the theme’s demo to explore it to the fullest extent. Harrod is a dynamite WordPress theme that was crafted with care to make your website looking stylish. In fact, the theme also comes with a wide range of this and that features to implement high functionality options. Do not hesitate to take advantage of this theme to stand out with a marvelous website. The theme has a great design that fits primary school purposes. 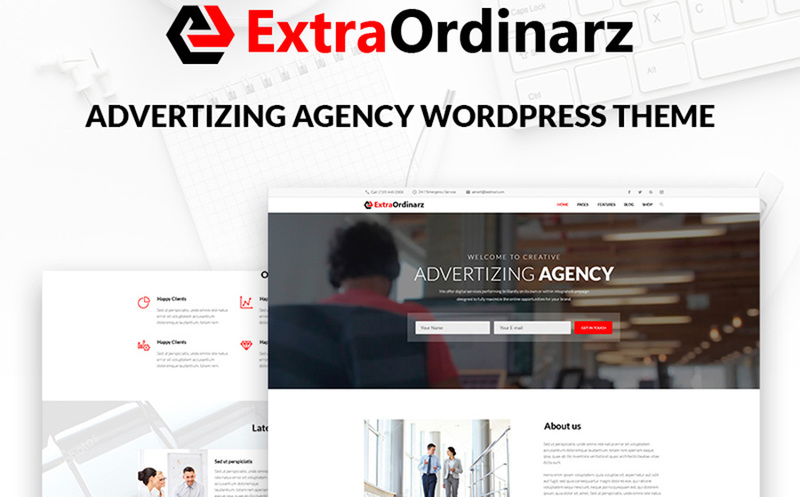 Every single part of the theme was developed by top industry professionals to create a great look of your future website and, at the same time, a modern functionality. 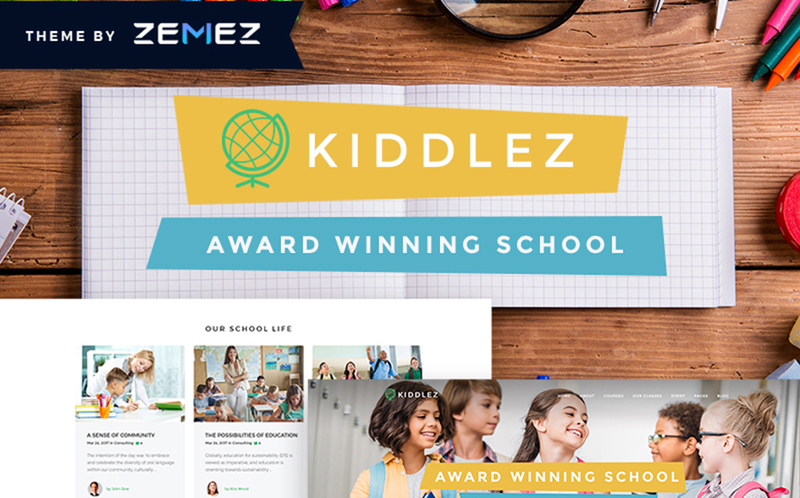 Therefore, there is nothing better than this theme to stand out with a primary school website. 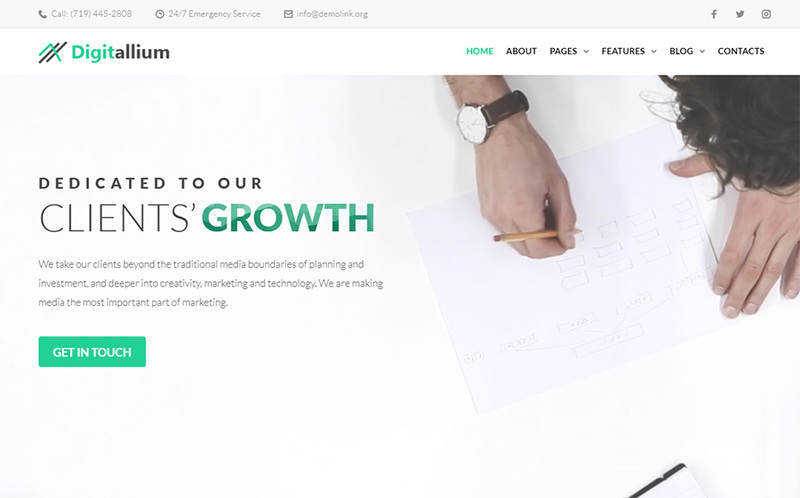 Spice up your marketing agency using this marvelous Elementor WordPress theme. It has a clean design that will help you to emphasize the services and content in general. By the way, the design is also fully responsive, therefore, customers will enjoy your site using any digital device. 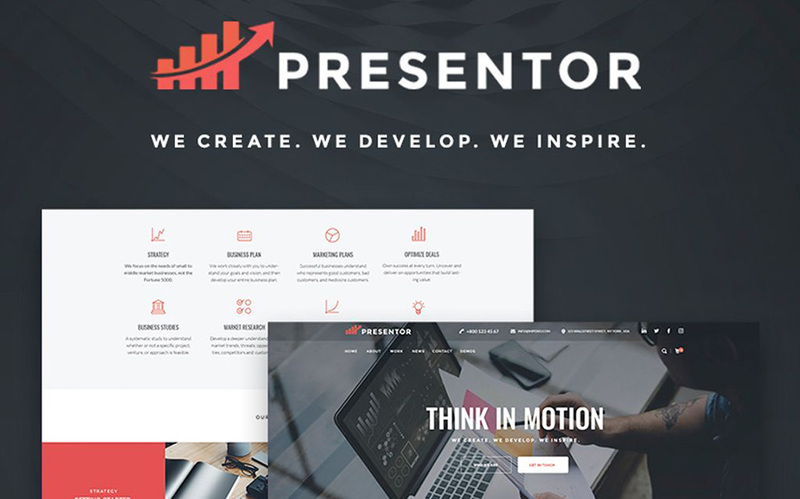 Looking through the Elementor Marketplace, you can’t ignore this professional WordPress theme for business organizations. It has a modern design combined with professional features that will help you to create a top-notch website. 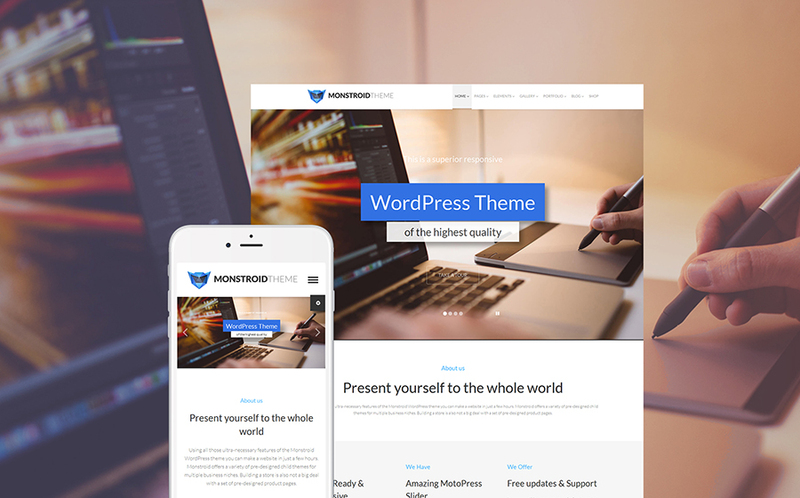 This clean-coded WordPress theme comes with a wide range of eye-catchy pre-made pages. Therefore, it will take you no effort to insert the content and customize the pages up to your needs. 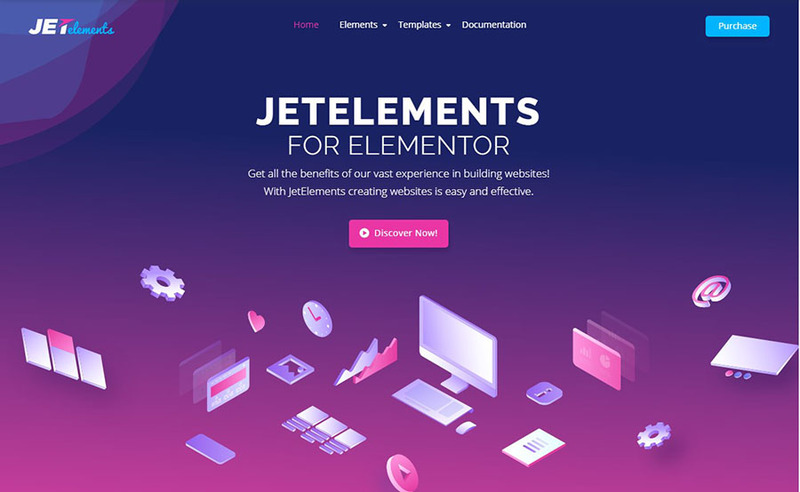 Moreover, the theme is built with Elementor page builder, so, it will take you no efforts to make any changes. 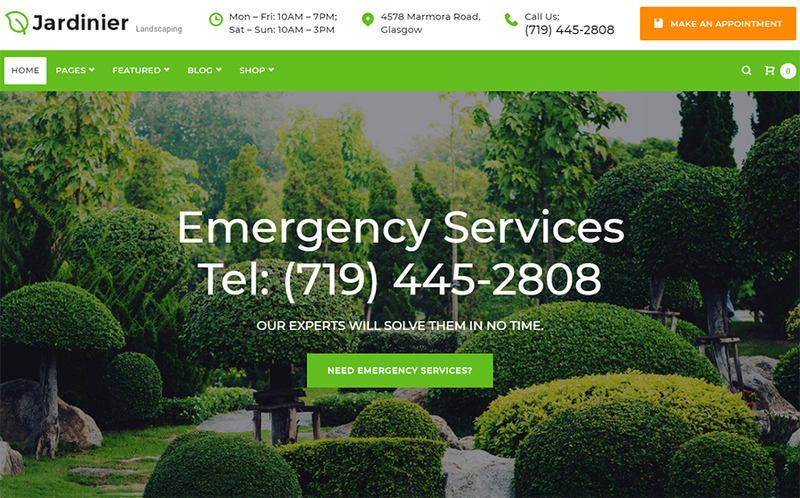 This green-colored theme was developed to help you to stand out with a marvelous landscaping services website. 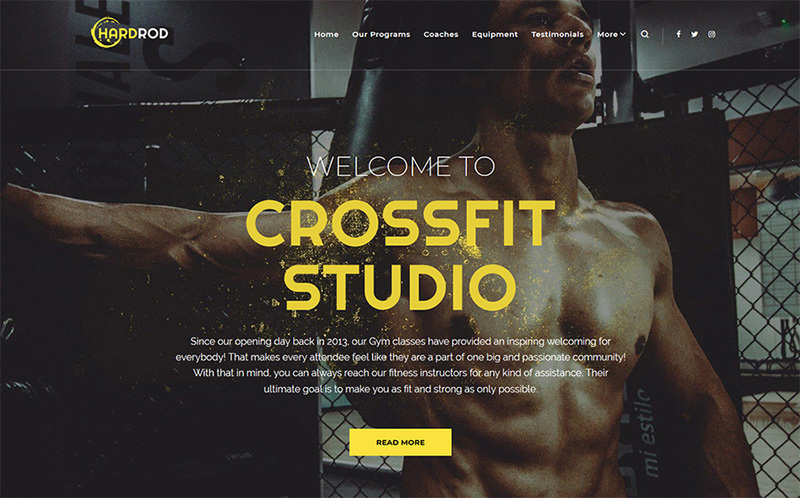 Feel free to modify the design using a rich color palette and a wide range of Google fonts. By the way, a WooCommerce package is included. 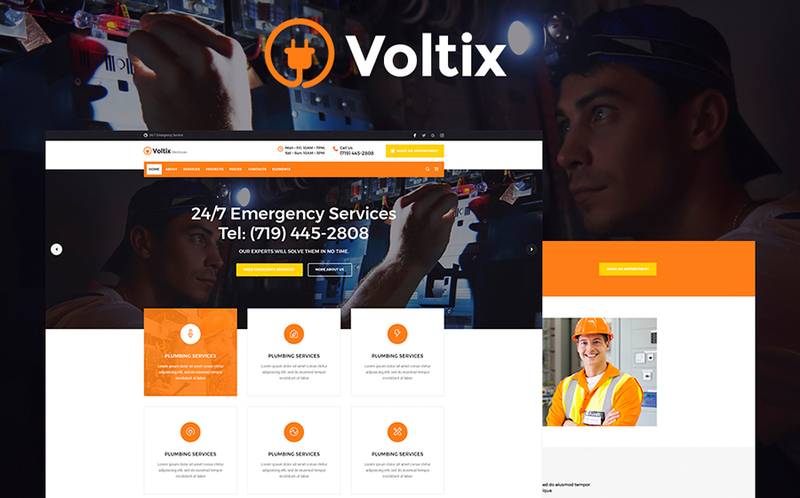 Voltix is a narrow-focused Elementor WordPress theme that was developed with care. It has a clean source code, an SEO-friendly nature, and a wide range of top-class features. Therefore, it will take you no effort to highlight the services in a professional manner. 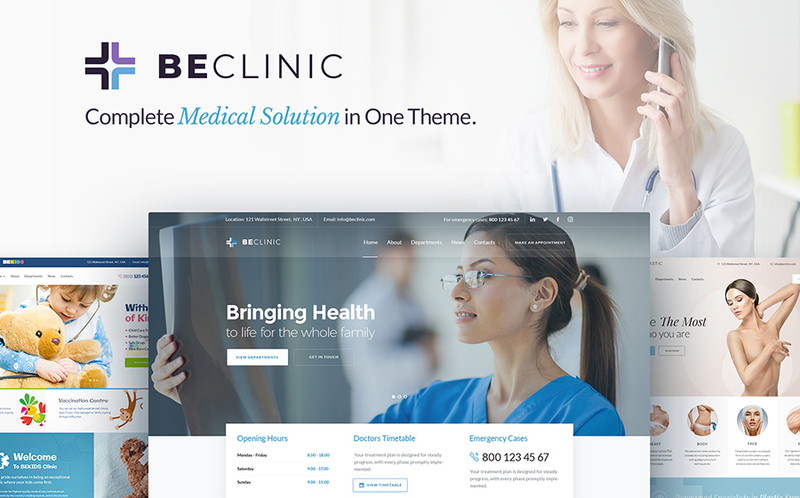 The theme comes with an Appointment Booking plugin, WooCommerce package, and lots of other marvelous features. Moreover, there are no coding skills required to set up the theme as well as to manage it in the future. 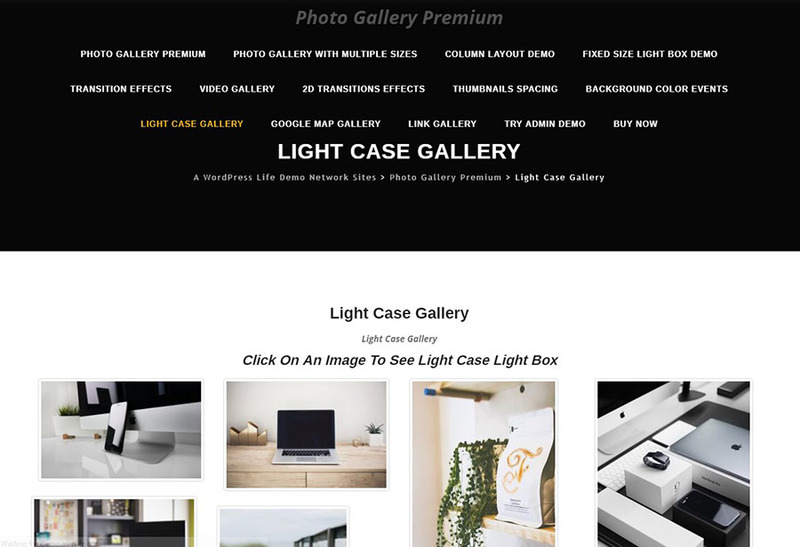 This photography studio WordPress theme comes with an elegant design that fits any screen size. In addition, it has all the necessary features to modify the theme and, thus, to stand out with a modern solution for your business. Do not hesitate to jump in the demo mode. Are you ready for WordPress plugins? 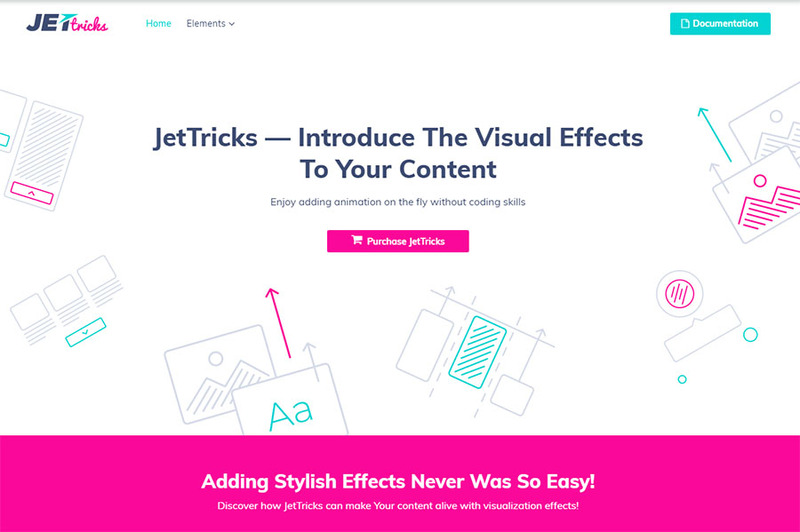 JetTricks allows you to add visual effects on almost any type of content. Feel free to use parallax effects for the content, create the “View More” buttons, add sticky elements, etc. By the way, to implement this functionality, there are no coding skills required. 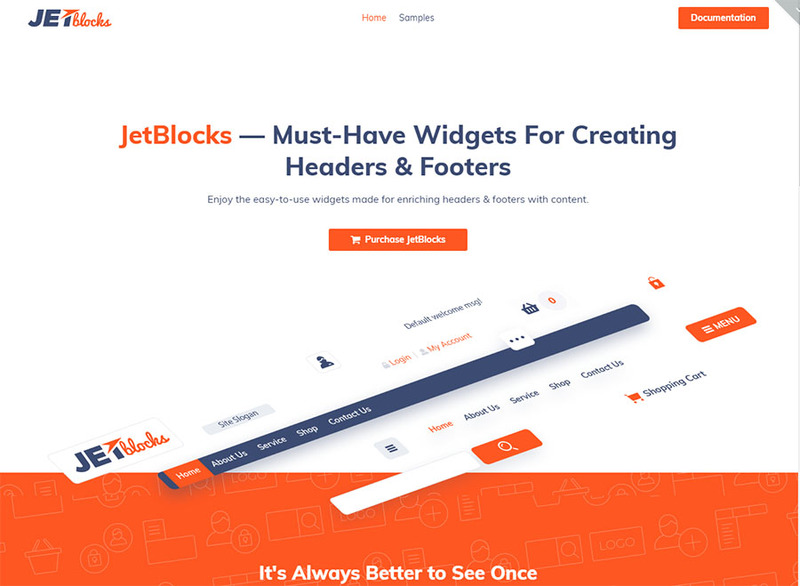 This plugin allows you to create headers and footers with your own logo. Moreover, you can also add a WooCommerce cart, login forms, navigation menu, etc. Do not hesitate to check it in the demo mode. 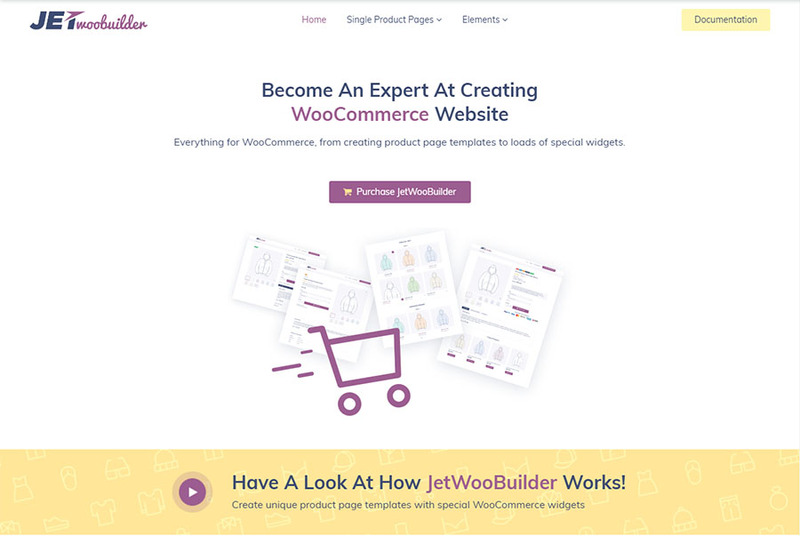 JetWooBuilder is a great tool that will help you to build professional WooCommerce pages. It improves the content of your store with a wide range of WooCommerce widgets. Therefore, do not hesitate to use it for your online store. 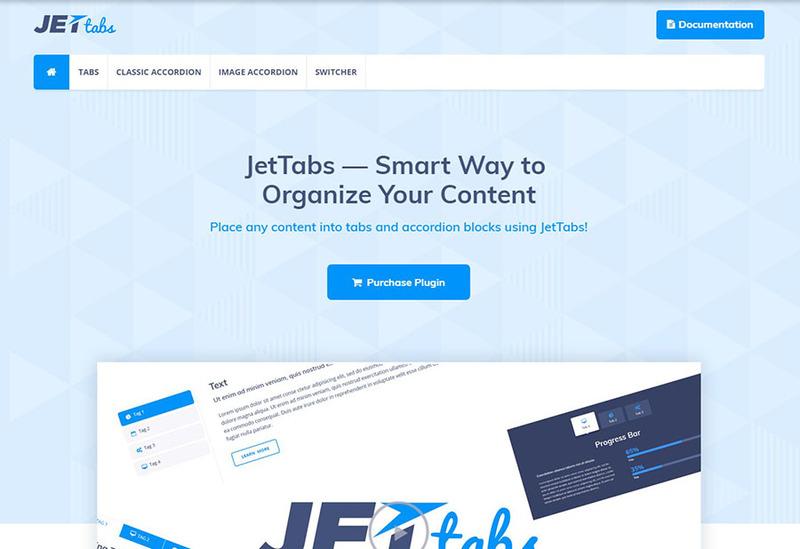 JetTabs is a modern and high-functional plugin that allows you to insert tabs and accordion blocks to your Elementor website. It is easy to customize the plugin and use it up to your needs. 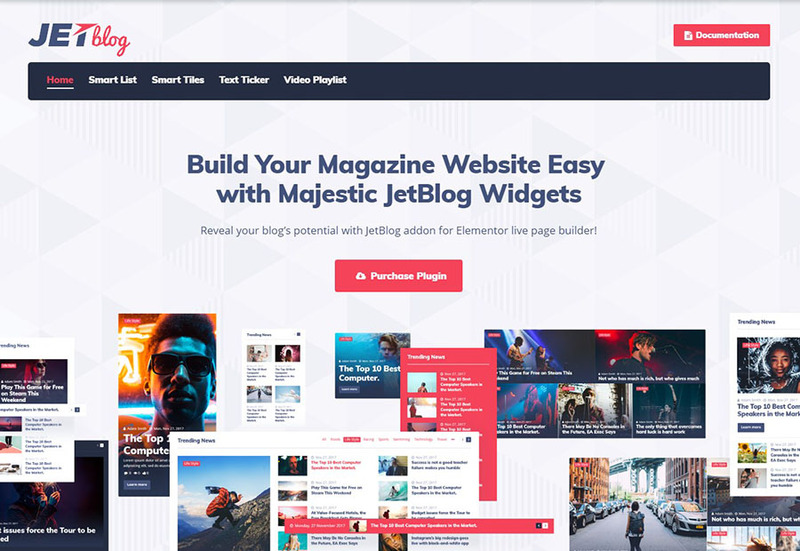 This plugin was developed just for Elementor page builder. It will help you to emphasize the content by applying parallax effects to different sections and backgrounds. No doubts, using this plugin you will make your customer fall in love with your site. If you want to implement marvelous review blocks and rating bars, then this addon is just what you need. Take advantage of this plugin to improve communication with your clients. 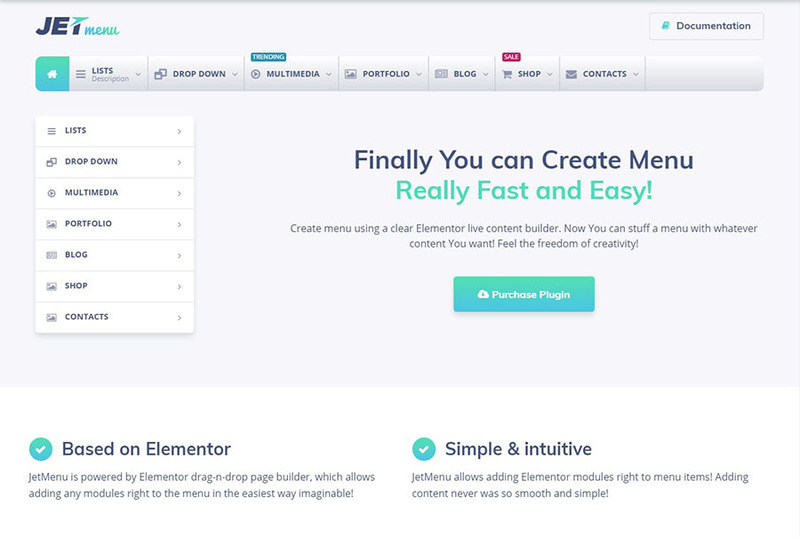 Take advantage of this highly functional addon that was developed just for Elementor Page builder. The plugin itself allows you to build Mega menus with drop-down options. By the way, the addon is really easy to use, so, it doesn’t matter if you have programming skills or not. This plugin allows you to take advantage of lots of modules that will be really valuable while building your website. You are very welcome to use the power of this plugin to stand out with a marvelous website with a top-notch functionality. The plugin was developed to help you to showcase your posts in the best possible light. There are various text tickers, smart lists & tiles to help you to capture the audience with your marvelous content. 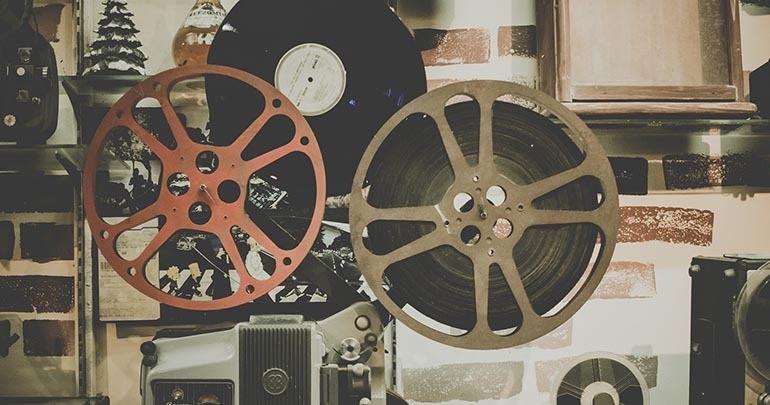 Using this WordPress plugin you can easily create a unique look of your photo gallery. Taking advantage of this theme you can also add image galleries to pages and post with no effort at all.